We love these couples almost as much as they love each other. Our relationship with videogame characters got off to a rocky start. To begin with, we didn’t even want them to be here, so we shot them out of the skies. Or we chased after them and ate them for laughs. Anything, but they had to die. After a while, however, we began seeing rudimentary avatars as people we cared about, like a guy called Mario and Pauline, or Spike and Molly. 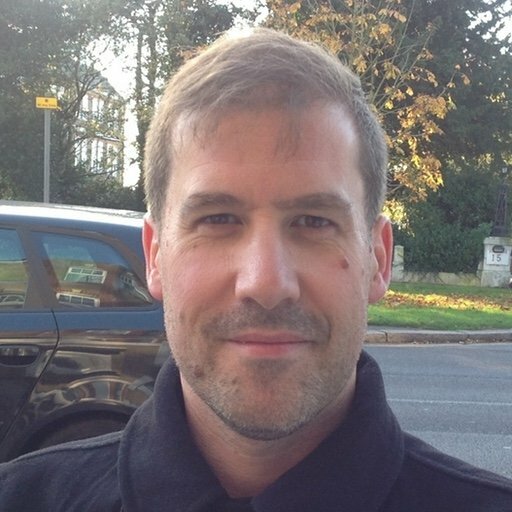 We want much more than headshots now; we want heartache. So let’s bring it. One of the earliest examples of a lover going out on a limb to impress a soulmate is Knight Arthur in Capcom’s Ghosts 'n Goblins series (1985––). 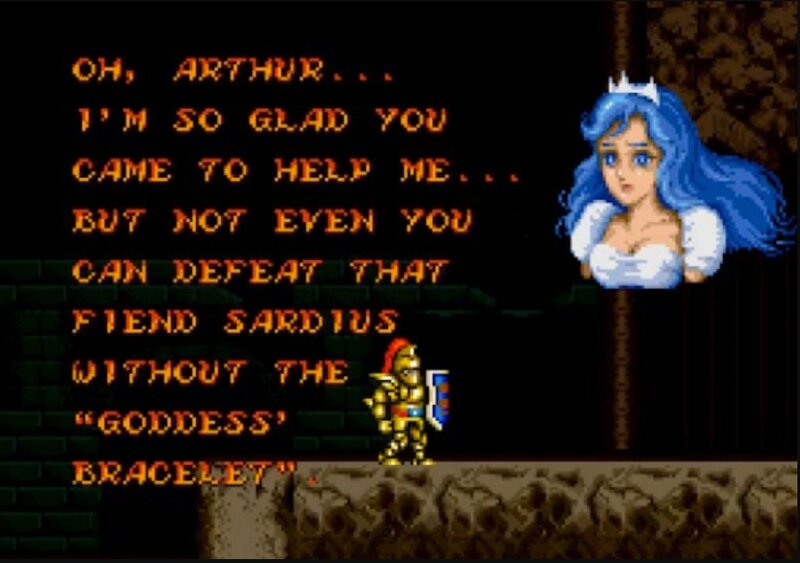 Most famously, Arthur’s mission in Ghouls ’n Ghosts required him to run a gauntlet of zombies, skeletons and demons twice over, before facing the devil incarnate for an audience with Princess Prin Prin. 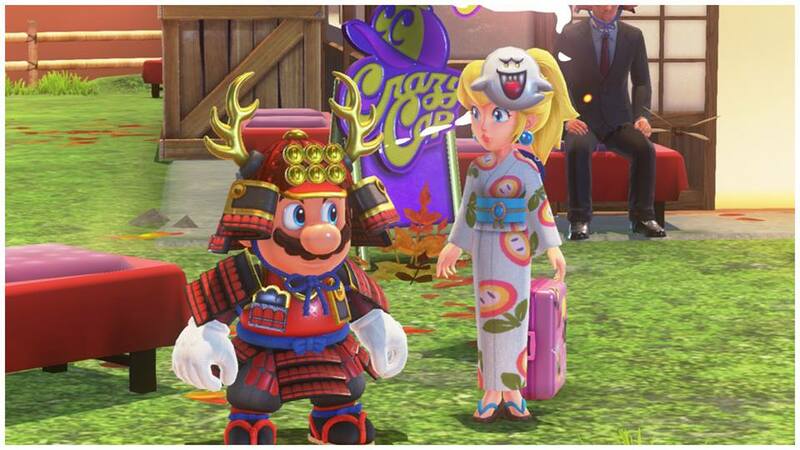 Clearly this Brooklyn plumber soon forgot his old flame when a girl from another dimension appeared (Super Mario Bros, 1985) Doesn’t matter that Princess Peach of the Mushroom Kingdom is repeatedly kidnapped by a ferocious dino-sorcerer, and held in a castle preceded by rivers of fire and puzzle bricks of doom. Nothing else will do, they must be together! Throughout the Uncharted series (2007––), the romantic tension between treasure hunter Nathan Drake and journalist Elena Fisher is electrifying because it is convincing. 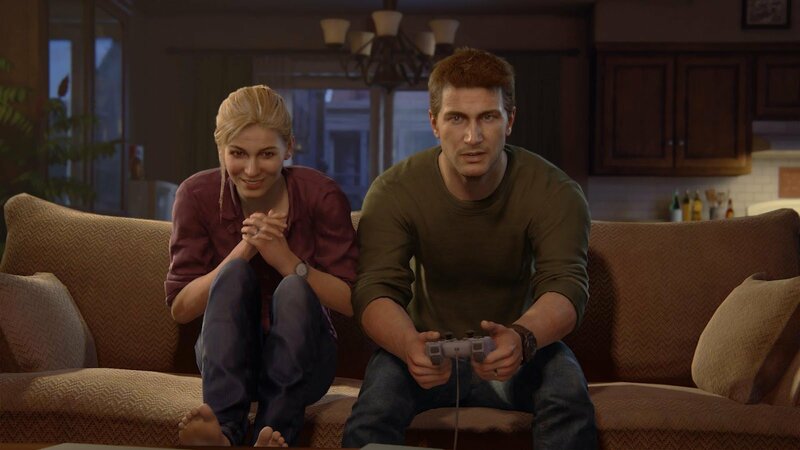 Dialogue between these adventurers at heart has always been nuanced and sincere, but by the time we get to Uncharted 4: A Thief's End on PlayStation 4, they express so much with just a look.